The Competition and Markets Authority (CMA) said it had accepted the undertakings and would not launch a Phase 2 probe. A shop sign for vision express in central London. A merger between Tesco Opticians and Vision Express will not face a deeper probe after Britain’s competition watchdog accepted efforts to address concerns over the deal. The Competition and Markets Authority (CMA) said it had accepted the undertakings and would not launch a Phase 2 investigation. The watchdog announced in August that it would launch a Phase 1 merger inquiry into the sale of more than 200 Tesco Opticians outlets to Vision Express in an effort to pinpoint whether the deal would result in “a substantial lessening of competition”. The move would see Vision Express run the opticians based in 206 Tesco stores across the UK and three in Ireland, with around 1,500 staff keeping their jobs. However, the CMA went on to pinpoint three locations where the move would result in a worse deal for customers. 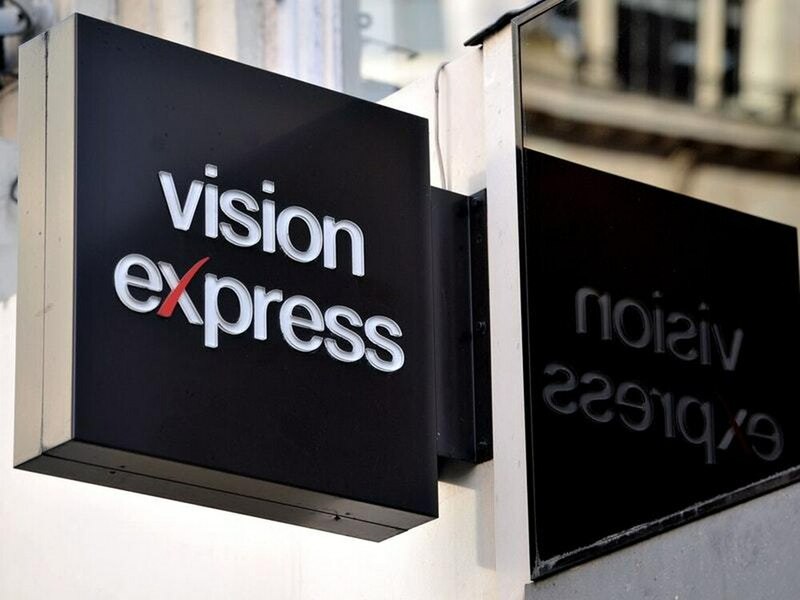 It said Barrow-in-Furness in Cumbria, Helston in Cornwall, and Ryde on the Isle of Wight were all areas where Vision Express would not have enough competition. It comes after the CMA provisionally accepted Tesco’s £3.7 billion takeover of wholesale group Booker on Tuesday.